Every garage door needs a special type and number of springs. Whether you have torsion or extension springs, it is equally important to keep them in excellent condition so that you can avoid problems. Springs are chosen in relation to the weight of the door and heavy doors need torsion springs. If the door is heavier, our technicians would suggest two torsion springs. Three or four torsion springs are installed only in extreme cases and when the door is extremely heavy and large. In any of these cases, you will find a valuable ally when you need help with your Calgary Garage Door Torsion Spring. 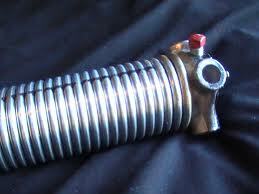 We offer full torsion spring services, are fast, provide emergency repairs and are efficient. 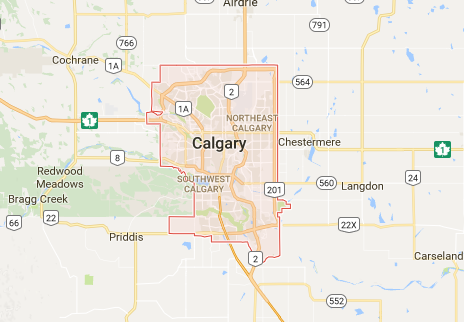 You can rely on our Garage Door Repair in Calgary for any spring problem. You can rely on us even if there are no obvious spring problems. As a matter of fact, if you let us check and maintain your torsion spring occasionally, you will never have spring issues. We can inform you about the best time to replace the existing spring and you can be certain of our garage door torsion spring replacement skills. We are precise and gladly visit your home in Calgary in order to measure the existing torsion spring or advise you whether you will need an additional one if you also change the door. 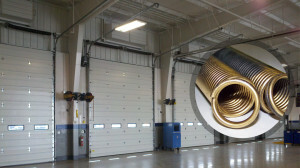 We are at your service for any service related to your Garage Door Torsion Spring in Calgary. If you urgently need torsion spring repairs, you can count on our expert team and the same day emergency service our company provides. We are the preferred company for many people in Alberta because we care to protect our customers, solve their problems fast and offer them immediate solutions. When the spring breaks, the only solution is its replacement. Count on us for torsion spring replacement, the speed of our team and the attention we offer you every time you need our assistance.